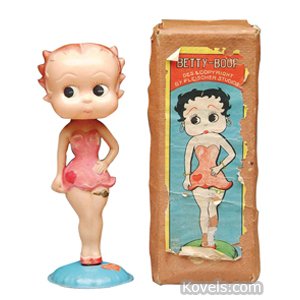 Betty Boop, the cartoon figure, first appeared on the screen in 1931. 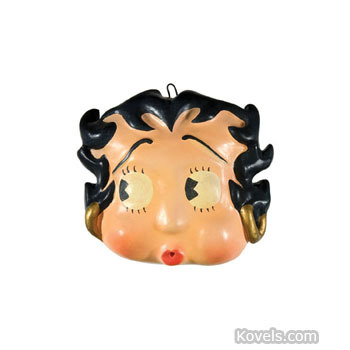 Her face was modeled after the famous singer Helen Kane and her body after Mae West. 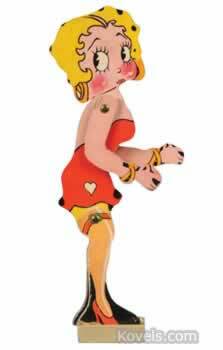 In 1935, a comic strip was started. 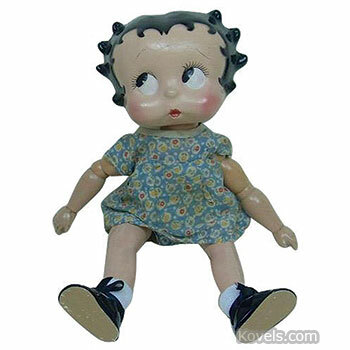 She had a dog named Pudgy. 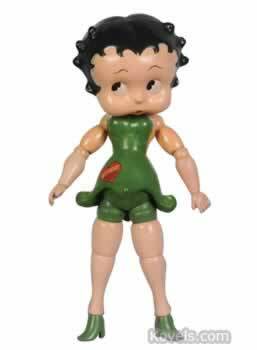 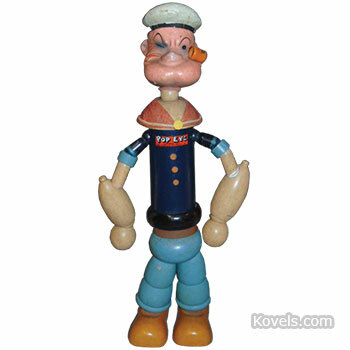 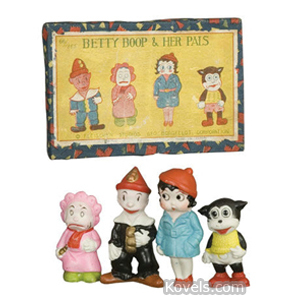 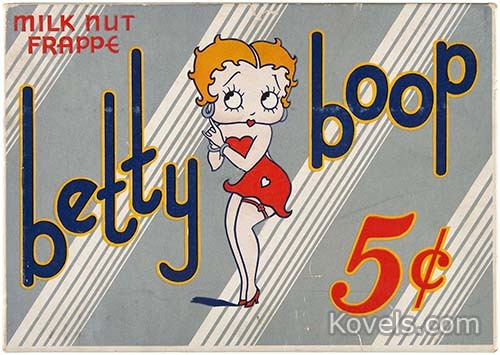 Although the Betty Boop cartoons ended by 1938, there was a revival of interest in the Betty Boop image in the 1980s and new pieces are being made. 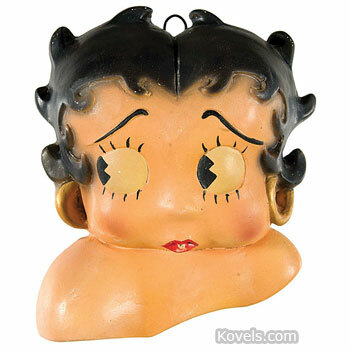 Betty Boop remains a symbol of flappers of the Depression era and the Jazz Age.